Description ONE OWNER CLEAN CARFAX. 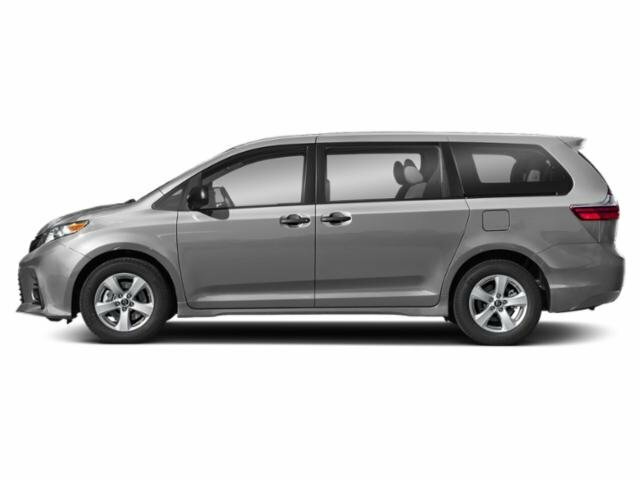 TOYOTA CERTIFIED 2018 Sienna LE 3.5L FWD 8-Passenger in Silver Sky Metallic with Ash Fabric. 3.5L V6 DOHC 24-valve D-4S Injection with Dual VVT-i, Direct Shift 8-Speed Automatic Transmission with Intelligence. Comprehensive Toyota Certification 160-Point Quality Assurance Inspection. 7-year/100,000-mile Limited Powertrain Warranty. 19/27 City/Highway MPG. 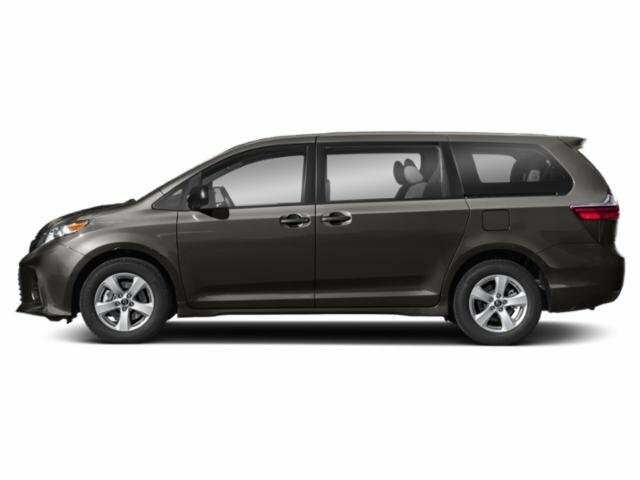 CALL STEPHEN WADE TOYOTA: 435-634-6521. 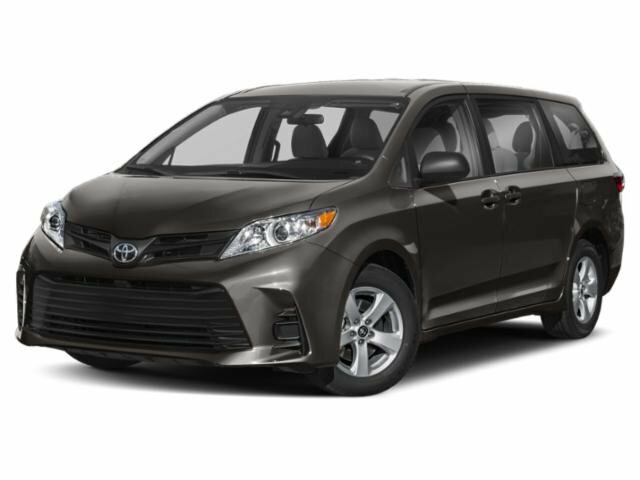 | At Stephen Wade Toyota, we do more to insure we offer the most mechanically sound pre-owned vehicles with recommended maintenance that is up to date. Our recent Toyota Certification 160-Point Quality Assurance Inspection, state inspection and recommended maintenance update on this Sienna also included an engine oil, filter and drain plug gasket replacement, check/adjust fluid levels, battery test, replaced engine air filter, replaced cabin air filter, fuel injection service, rotate and balanced tires and a four wheel alignment check - a $762.38 value. We also use advanced software to shop the automotive marketplace nationwide everyday. This allows us to competitively offer you the best value you can find anywhere. 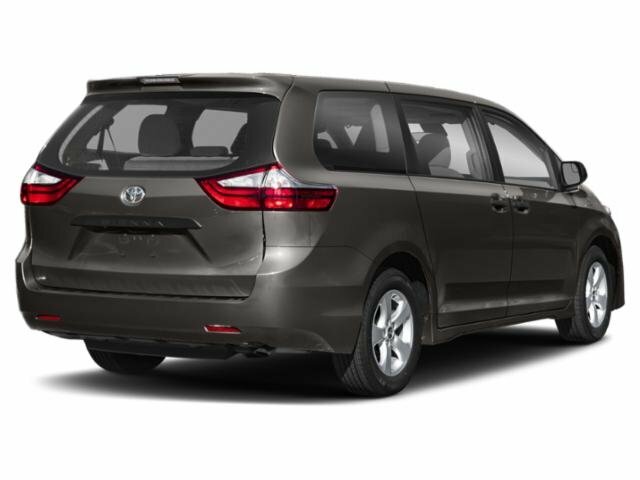 Contact our knowledgeable Internet sales team at Stephen Wade Toyota for a priority test drive, or for any information that would be helpful: 435-634-6521. You have it made at Stephen Wade!